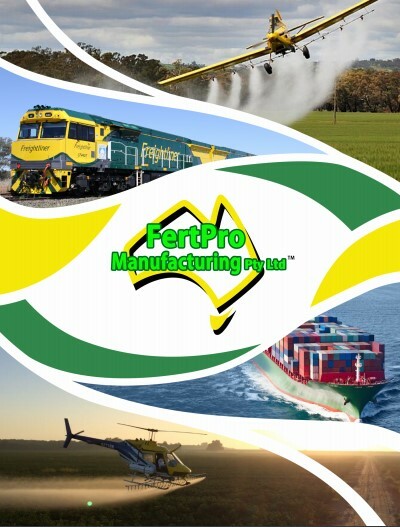 You can get in touch with Fertpro Manufacturing by phone, email or by using the contact form below. We will do our very best to get back to you as soon as possible. Kembla, Geelong, Portland, and Port Adelaide.